For anyone interested in a career working with children, becoming a teaching assistant can be the ideal profession. This is a relatively new position in the education world, and many people considering a move into being a teaching assistant are older, with children of their own. There are many different teaching assistant courses on the market, so what are the key things to look out for when evaluating the different offers? The whole point in doing a course like this is to have a qualification which you can show to prospective employers. Not all courses offer the same end qualification, so look for one offering a certificate which is nationally recognised. BTEC and NCFE are the names to look out for. A good teaching assistant course should cover a varied number of elements including dealing with children’s behaviour, team working, supporting literacy and numeracy and dealing with children who have additional support needs. 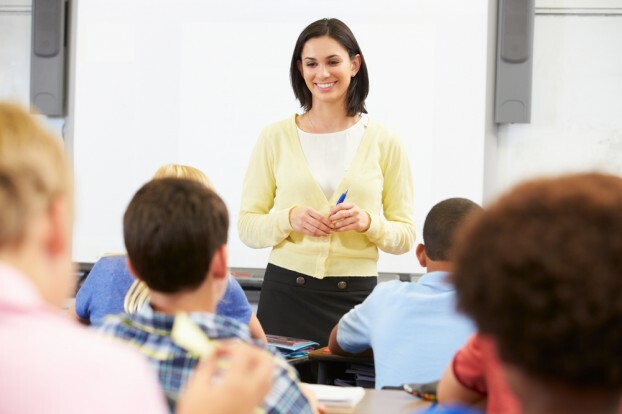 Many teaching assistant courses cover very similar material, but if for example you want a job working with children who require additional support, look for a course which places more emphasis in that area. As well as the traditional classroom based learning, you can study to be a teaching assistant online or by distance learning. Online learning is more flexible, but it can be lonely studying alone and not having colleagues to discuss assignments with or share information. Many colleges offer classes both during office hours and in the evenings, so spend some time evaluating the different options to see what fits best with your lifestyle. It shouldn’t be the first consideration, but the price of the course is definitely worth thinking about. Some colleges ask for full payment up front, others will allow payment in instalments. Always consider the total price of the course rather than just looking at the weekly or monthly figure.